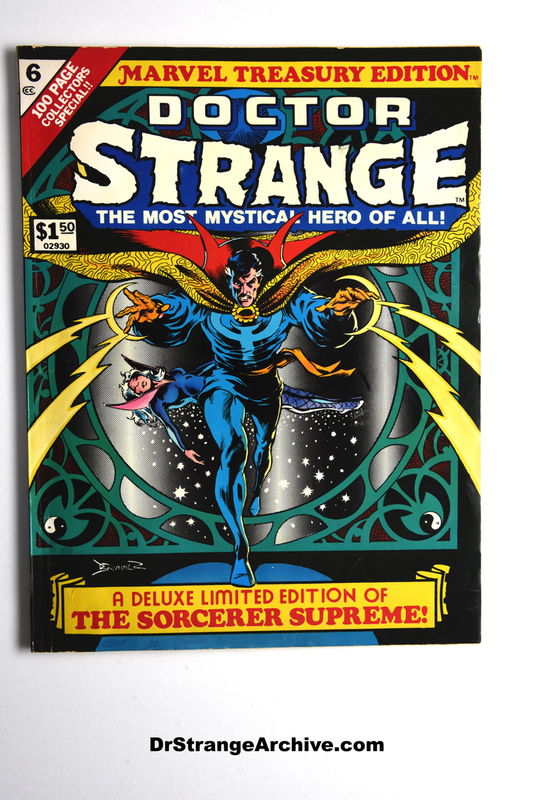 Item: Marvel Treasury Edition Doctor Strange The Most Mystical Hero of All! Description: This is the vol 1 no. 6 issue 100 page collectors special. 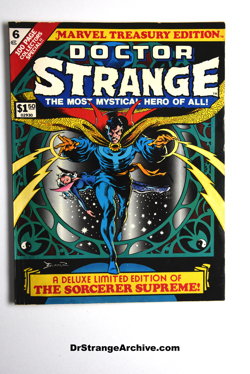 Doctor Strange art graces the cover by Brunner. This edition contains ten stories and reprints.